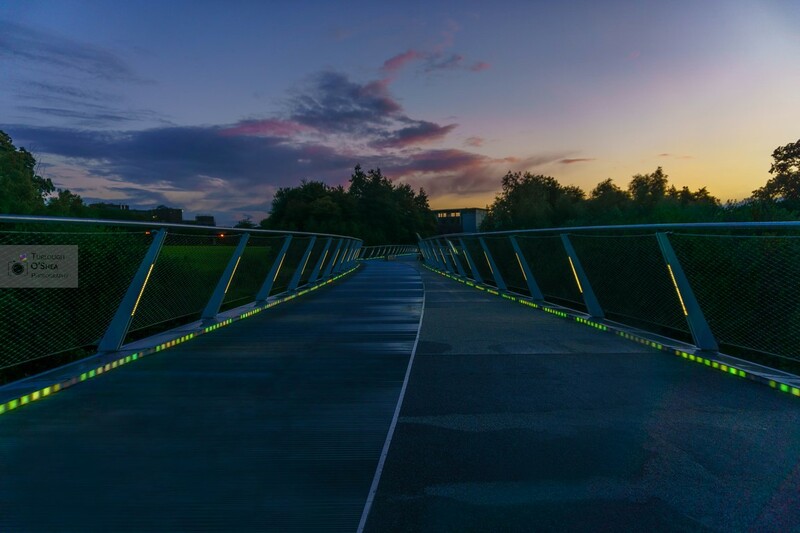 Shot at the beautiful Living Bridge that connects the Clare and Limerick campuses of the University of Limerick. This is looking back towards the Limerick campus. The bridge crosses the river Shannon and is the longest pedestrian bridge in Ireland at 350m. Avid photographer and graphic designer. Currently shooting with a Sony a6000 and loving it. Football and Arsenal lover. Based in Limerick, Ireland.